The weather’s gone – well, classically British again! 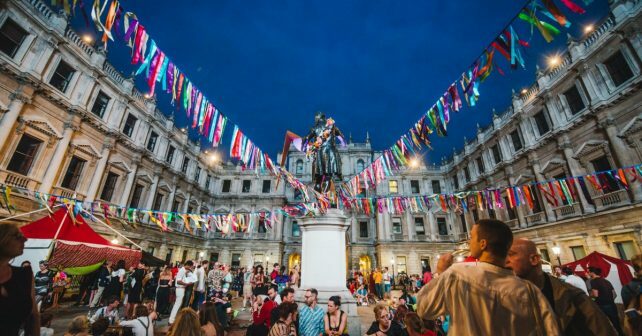 But worry not, London lovers – there’s still loads to do this weekend all over our great capital. Get close and personal to stunning birds of prey at the Royal Air Force Museum’s FREE Feathers and Flight weekend. Guests at the newly revamped aviation centre will be able to learn all about the beautiful beasts’ favourite food and hunting techniques courtesy of their specialist handlers. There’ll even be regular special flying displays to enjoy for no extra charge. Fun fact; Birds of prey are an important part of RAF’s image – an eagle has adorned the military branch’s badge since 1923! Get in to the Groove on Saturday night with this one off club night dedicated to the queen of pop. Vice City – Madonna Special at the Book Club will feature a mountain of Madge’s top hits. DJs will also be putting on an assortment of other 80s classics from Duran Duran, Whitney, Lionel Richie et al so you’d best be rocking your best shoulder pads and perms. It ain’t always easy being cheesy! But not this weekend because staff at one Spitalfield’s pop-up will be handing out FREE Laughing Cow snacks for two days. Visitors to Snack Like You Café can choose from classic dairy dishes like Mac n cheese or just dive into an indulgent cheesecake dessert. All dishes have been created by celeb chef Paul Hannigan and feature the famous French cheese. How to claim your freebie? Couldn’t be easier. Simply show up, choose which snack you fancy and get munching. 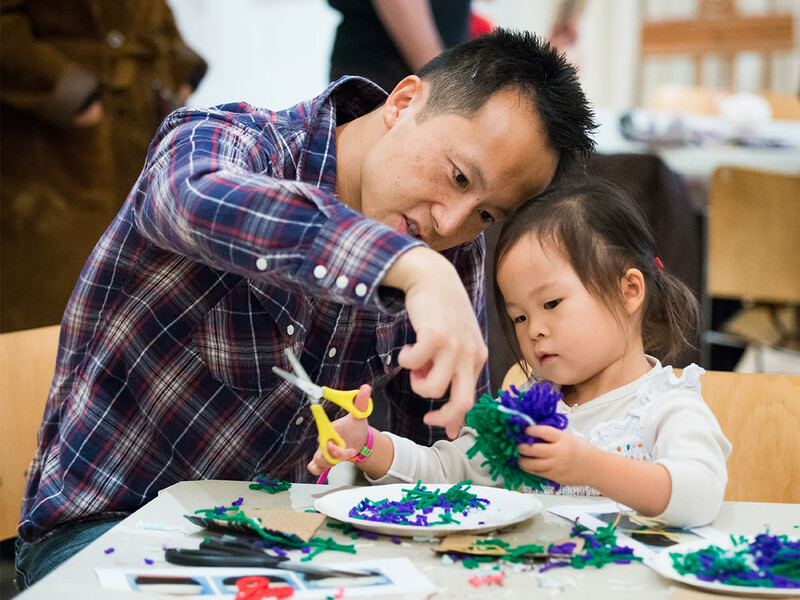 Get creative with the kids and make your own Thomas Gainsborough-inspired miniature garden at a FREE drop-in workshop at the Royal Academy. Little ones at Family studio: Gainsborough’s garden will be able to create model miniature natural scenes using mirrors for water and broccoli for trees. Apparently the celebrated portrait and landscape painter created models like that in his time. Fancy!